This 55' x 117' lot is surrounded by beautiful water views of the Bay and Bayou. 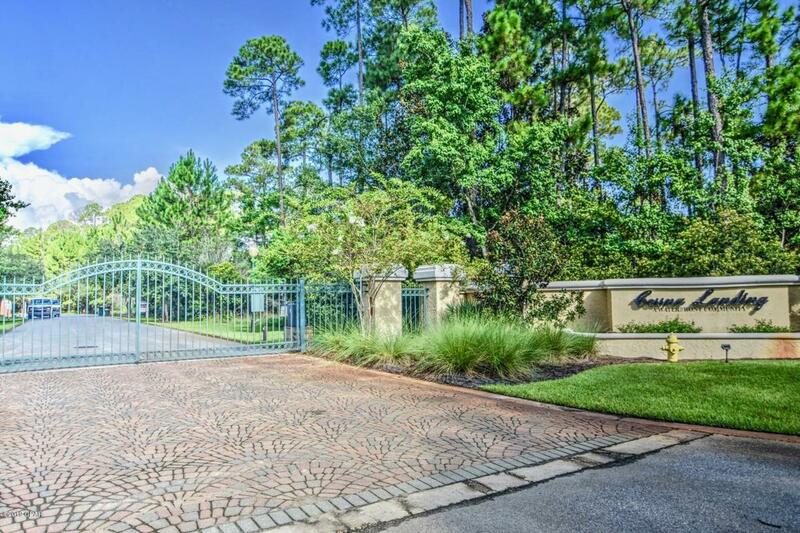 Cessna Landing is a private gated community with pool and boardwalkaccess to the Choctawhatchee Bay. Launch your kayak or paddle board or spend the day fishing from the boardwalk. Located less than 1500 ft from the public boat launch, this is an ideal location for boat owners with easy access to launch your boat in the bay. Cessna Landing is centrally located off of Hwy 98 and Hwy 393, and within 4 miles of public beach access to the Gulf of Mexico, Scenic Hwy 30A, Gulf Place restaurants, shopping and entertainment. With easy access to Highway 98, enjoy close proximity to Sacred Heart Hospital, Grand Boulevard, Sandestin, beautiful beaches of South Walton, shopping, food, events and entertainment.